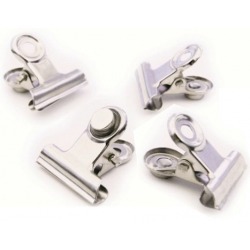 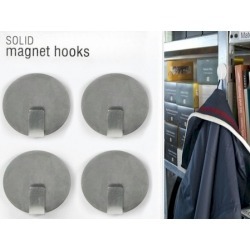 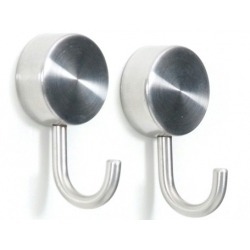 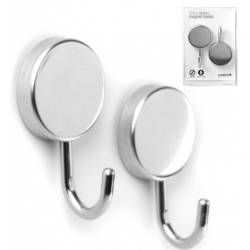 Magnet Hook and Clip There are 10 products. 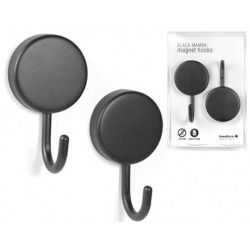 Diameter magnet 2.5. 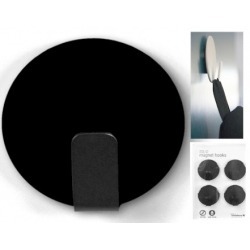 Total height 2.8 cm.